Planning has never been easier! 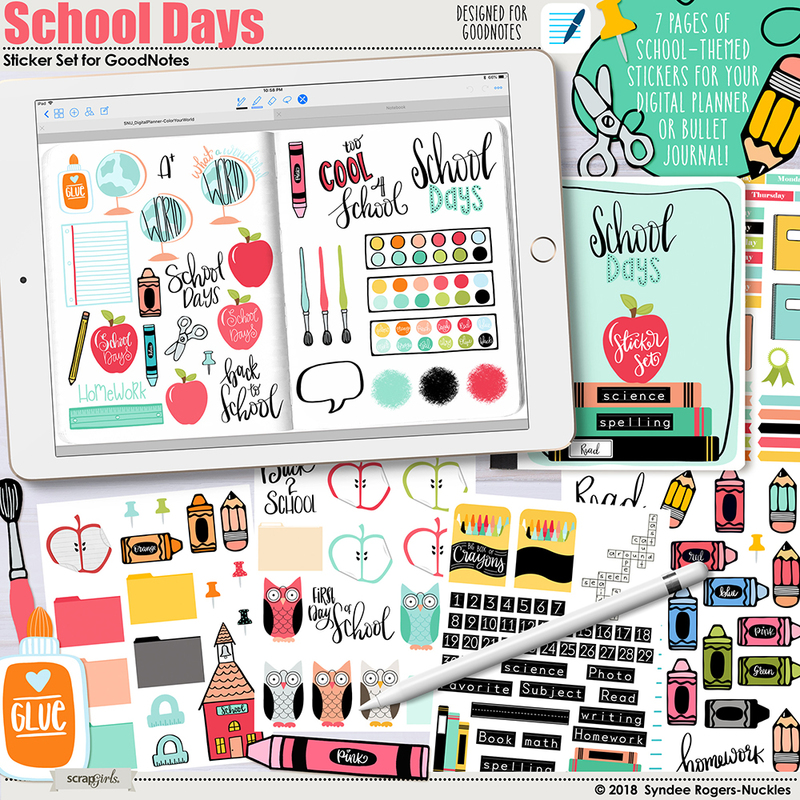 Plan on the go with your iPad in the popular GoodNotes app! 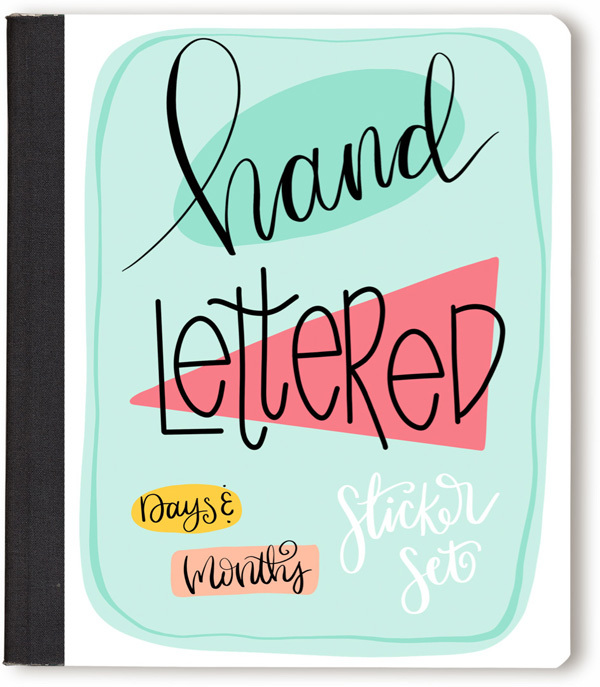 This set of days and months stickers are the perfect compliment to your digital planner. Plus! 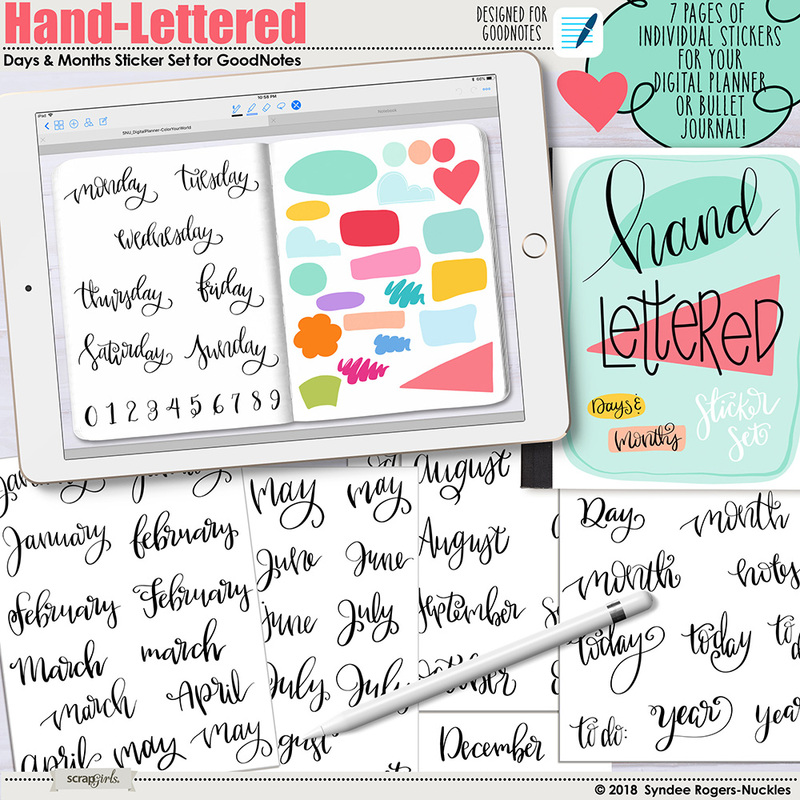 Fun shapes to add your days and month word art on top! Stickers are individually cut. 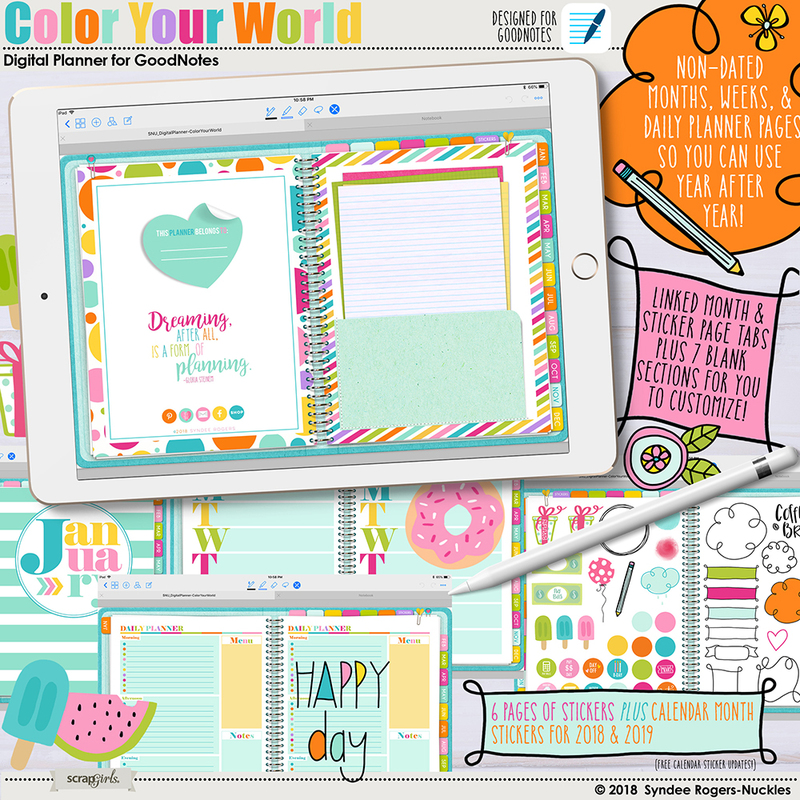 GoodNotes is also available in a desktop version so you can plan on your home computer. Organize your life in an artful way! 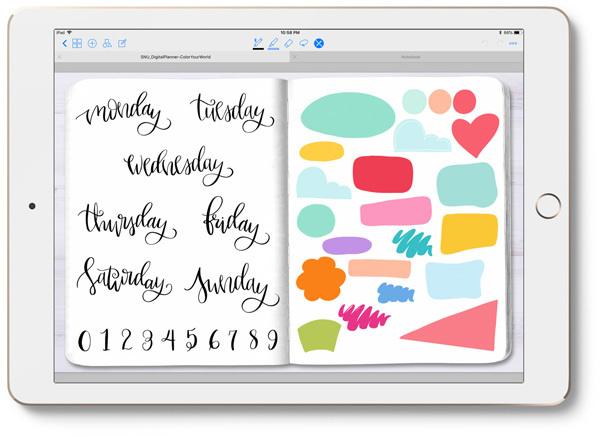 Instructions for importing into GoodNotes is included or watch one of the videos below!